Pheasant experts say that habitat always starts with grass. Brian Pauly is a biologist with the South Dakota Game Fish and Parks Department . He says there won’t be pheasants in the fall if their nests don’t survive the spring. Some grassy areas are better than others. Take, for example, this 12 acre patch of land just outside of Huron. Some of the grasses here will grow six feet tall, which Pauly says is great cover for pheasants. Wildflowers will bloom throughout the summer, punctuating the vibrant green with patches of white, yellow, pink, and purple. Pauly says this grassland restoration project contains 30 to 40 different species of native plants. “It’s an ever changing environment as different species start to bloom, and different species of grass start to grow,” Pauly says. 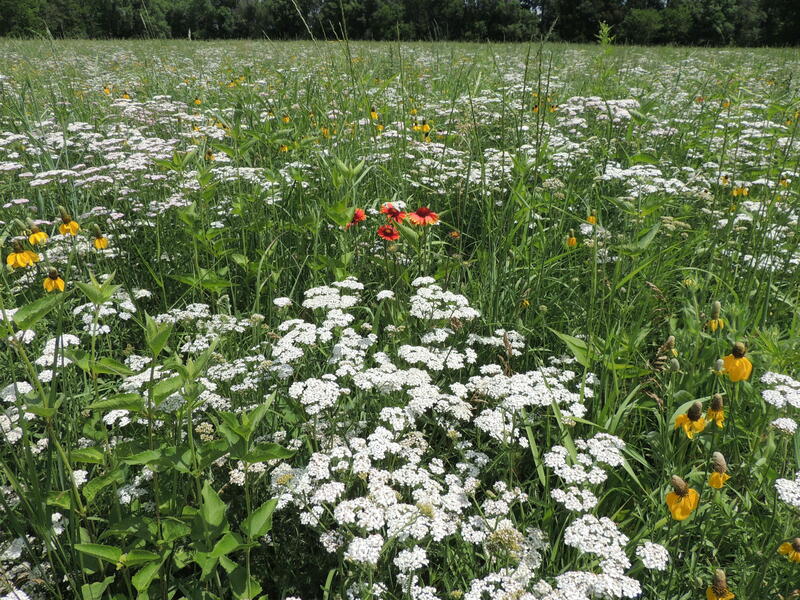 This grassland restoration project near Huron contains 30 to 40 different species of plants. That diversity is important, because it helps ensure a steady diet of insects as pheasant chicks grow. Pauly says people in his office can help provide technical guidance and support for projects like this. There’s a variety of programs landowners can access to help put or keep grassland on the ground. Another example near Huron: state funds paid for part of the fencing materials around a portion of land in exchange for an agreement from the landowner to not grow crops there for ten years. The farmer is still allowed to use it for grazing and haying. Pauly says the idea is to farm the best and leave the rest. Day County farmer Jamie Reetz is putting that idea into practice. He’s got food plots and a pollinator habitat. He also has land in the Conservation Reserve Program. 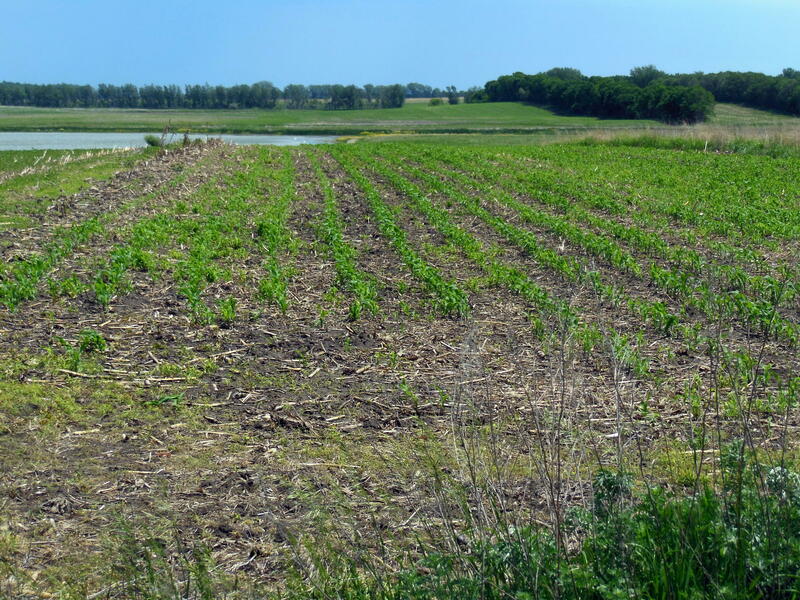 When enrolled in CRP, farmers take land out of production and plant species to improve the environment, in exchange for a rental payment from the federal government. 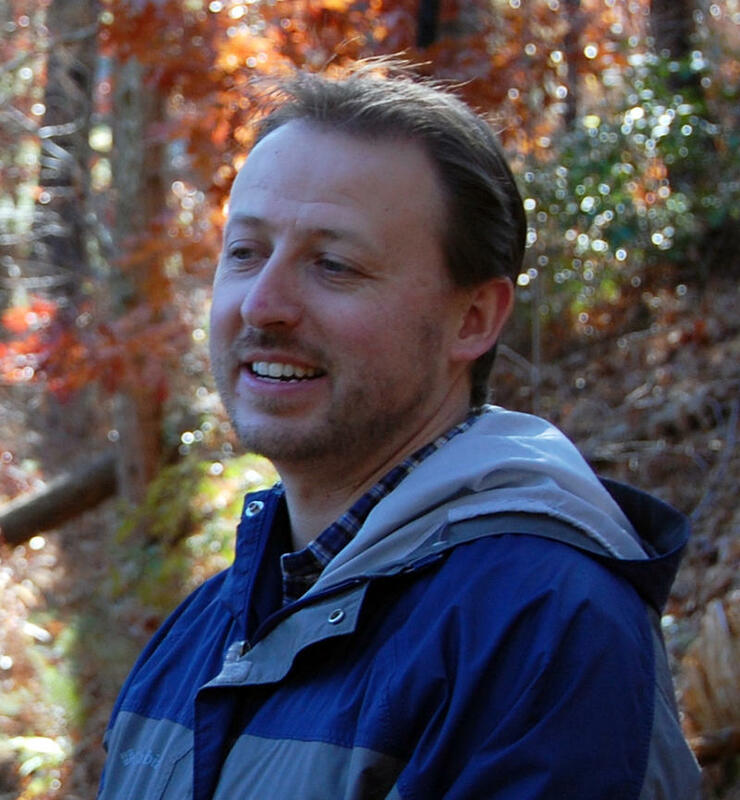 Reetz says he loves wildlife and wants his sons to experience the benefits that come with ample habitat. But, he says, it’s work. And farming is a business. He says sometimes high commodity prices drive farmers to put land into production, rather than leave it in CRP. This food plot is one type of pheasant habitat Jamie Reetz cultivates on his farm. Reetz says when commodity prices are lower it makes sense economically to put the poorer ground into CRP because it carries more income in the long run. “It has to be common sense, the price has to be right, and there can’t be too much red tape or too many stipulations on these programs,” Ben Lardy says. Ben Lardy is a biologist with Pheasants Forever, in partnership with the Natural Resources Conservation Service and the South Dakota Game Fish and Parks Department. Part of his job is to help educate farmers about conservation options. He says while some programs don't have a financial benefit, there are several that help the bottom line as well. He says he understands the need for balancing land use. Lardy says there’s currently a high interest among farmers to put acres in CRP. Travis Runia is the senior upland game bird biologist with the Game Fish and Parks Department. He says CRP grassland is the most important pheasant habitat in the state. He says there are limited acres allowed to enroll in the program and a ranking system that gives priority to other states. This is hindering the presence of CRP land in South Dakota. “If this trend continues we’re going to see CRP acreage decline by probably another 150,000 acres here over the next two to three years, which is extremely alarming and very much concerning for the future of pheasants in South Dakota,” Runia says. Experts say there are two main reasons why all of this matters. 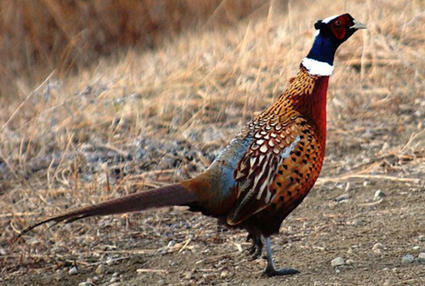 First, the pheasant is the state bird, and an icon of South Dakota. And second, pheasants bring the state money. Game, Fish and Parks statistics show pheasant hunters spent over170 million dollars in the state in 2015. More than 140 million came from out of state hunters. Biologist Brian Pauly says that’s a good reason for all South Dakotans to care about pheasant habitat. Experts add there’s at least one other reason to care about pheasant habitat in South Dakota: what’s good for the state bird is also often good for other animals, like butterflies, bees, and deer. 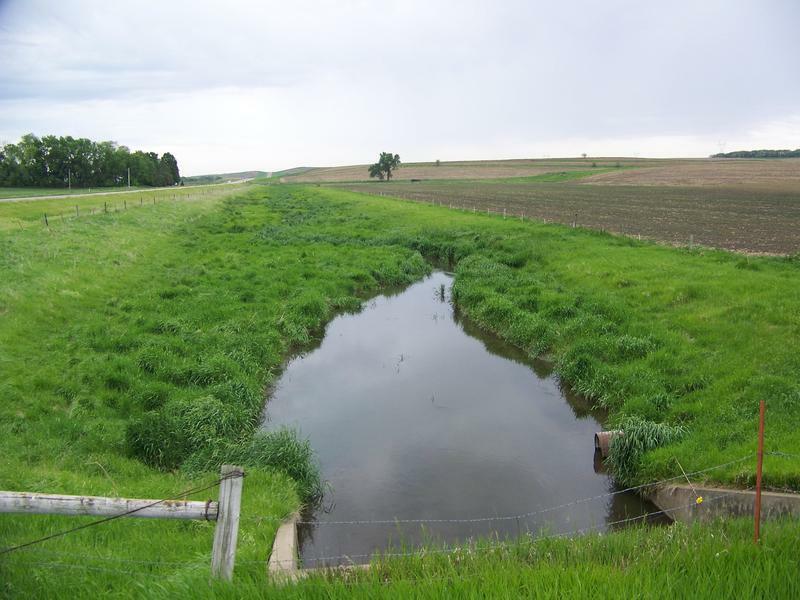 They say good habitat can positively impact water quality and soil health as well. For more information, visit the SD Habitat Pays website. Click here to view the 2016-2020 pheasant management plan. Click here to visit the SD Game Fish and Parks website. Dr. Jon Lundgren from the Blue Dasher Farm Initiative joins Dakota Midday to talk about regenerative agriculture as a solution to problems in the bee population. Farmers, rancher and beekeepers will gather on Monday, June 13 at Blue Dasher Farm as part of the national Keep the Hives Alive tour. Oceanographers fear that this year the Gulf of Mexico could see its largest dead zone ever recorded. Researchers attribute the massive annual die off of fish around the Mississippi delta to fertilizer runoff from agriculture in the Great Plains. Officials in South Dakota say they recognize this problem and are taking action.